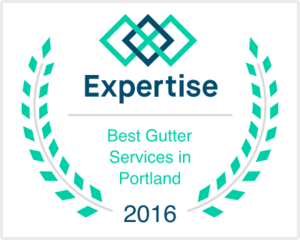 To Request A Free Estimate! dba Team Clean Windows & More LLC. NEW WAYS TO PAY YOUR BILL $Oregonwash on the Cash ap or @oregon-wash on Venmo!! Celebrating over 6000 customers served!! Safety At All Times! 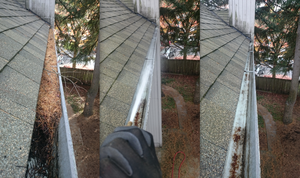 We Clean Your Gutters The Right Way! 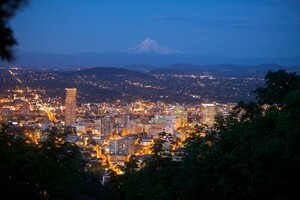 We Love Oregon! 12 years in business "Clean and Clear" "See The Difference" "Be The Difference"
Our goal is for you to "see the difference" in our cleaning services. We are working hard in our community to "make a difference." If you want to "be the difference" join our team! We won the Super Service award 2 years in a row!!! Check out what our customers our saying on Angies List & Yelp!! 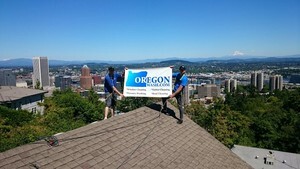 Submit your resume to oregonwash@yahoo.com. Transparency -What you see is what you get. We never tell you it will be one price and charge another. We value honesty. Excellence- We stand by our work. We are not happy till you are. Value- We would never charge you a price that we wouldn't pay ourselves. Fair & Competitive pricing. “I hired the team to clean the windows of our nine-unit condominium for three years in a row. Compared to other services we used in the past, they are vastly superior! 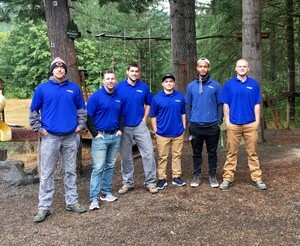 The team arrives on time, works quickly and efficiently, makes adjustments if needed, follow directions, and are personable to the unit owners, including me. The pricing is quite fair and communications with James and his team flow smoothly. We are currently conducting interviews for a Full Time position. Please email your resume to oregonwash@yahoo.com. Thank you for your interest in joining our team.